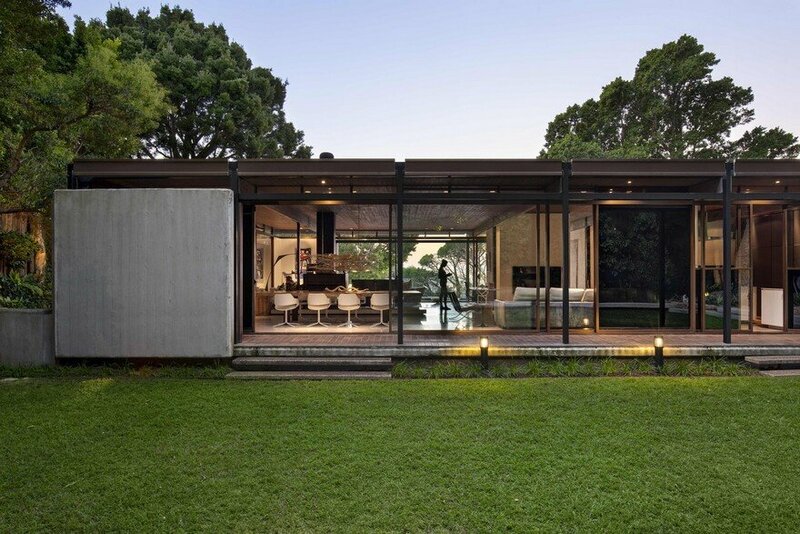 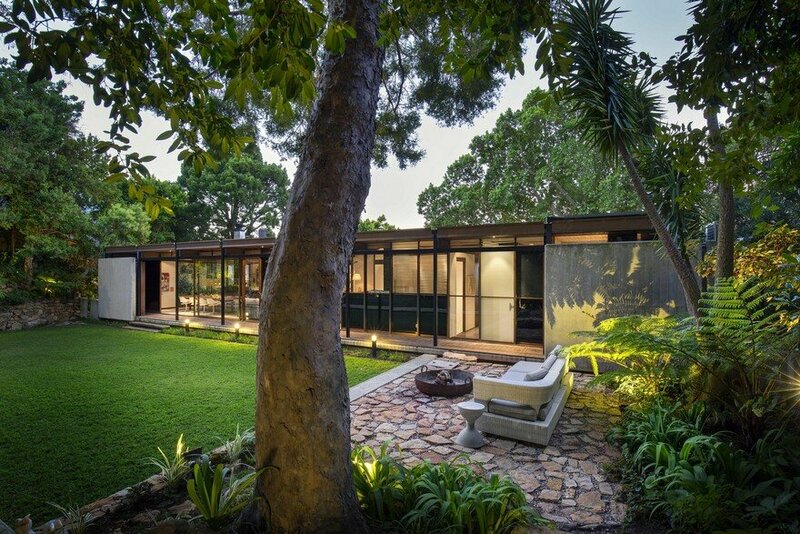 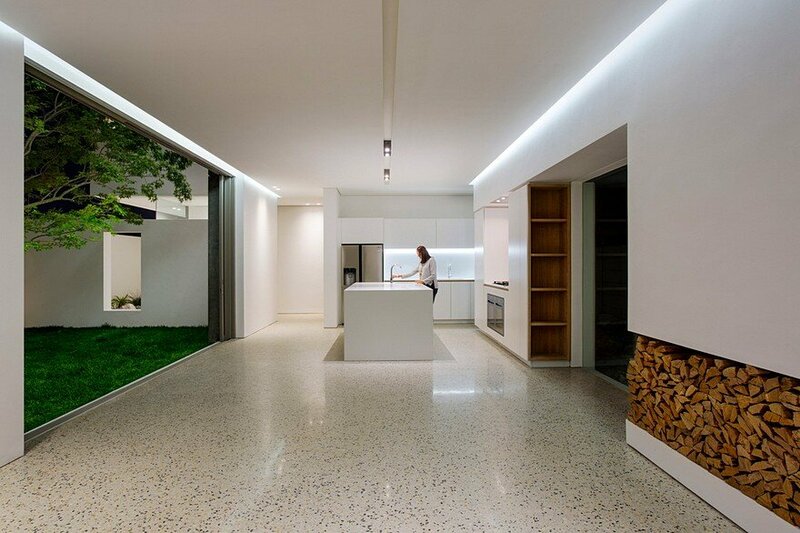 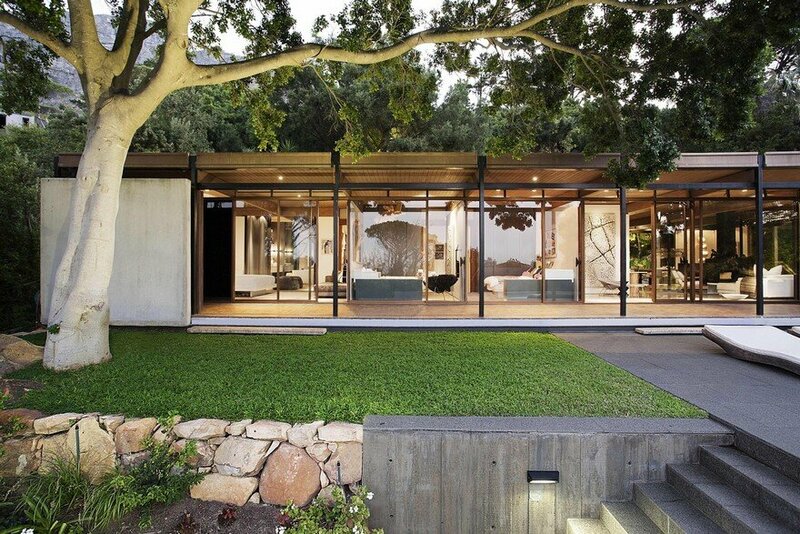 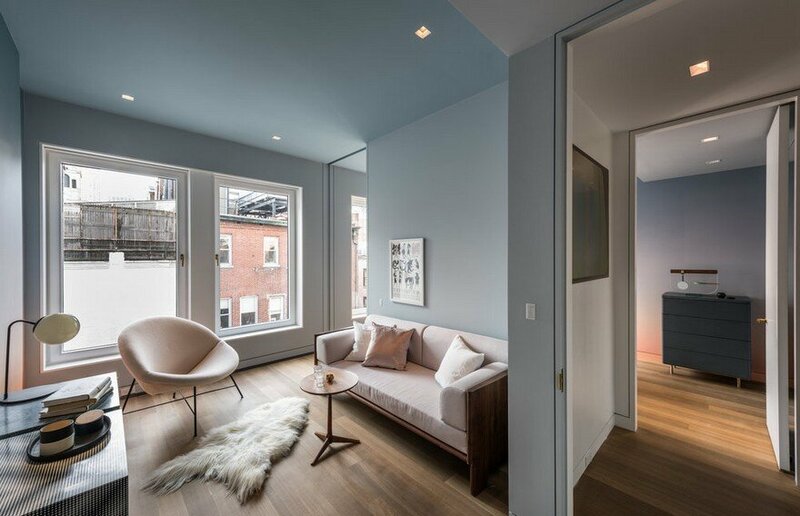 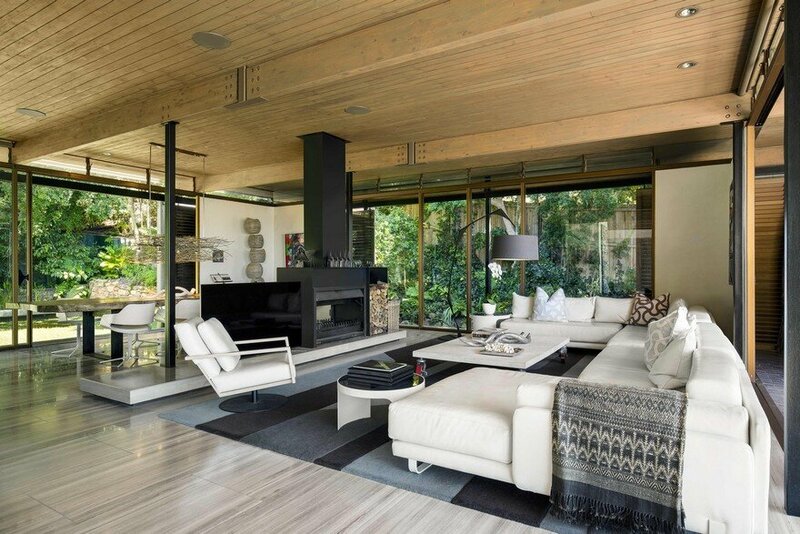 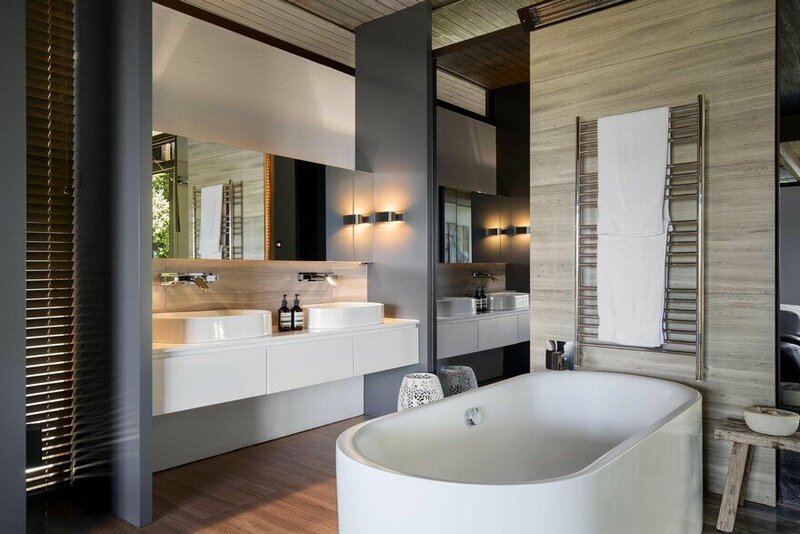 Designed originally for himself by respected South African architect Gilbert Colyn in 1969, it was inspired by two iconic modernist houses, namely that of Phillip Johnson’s 1949 Glass House and Mies van der Rohe’s 1951 Farnsworth House. 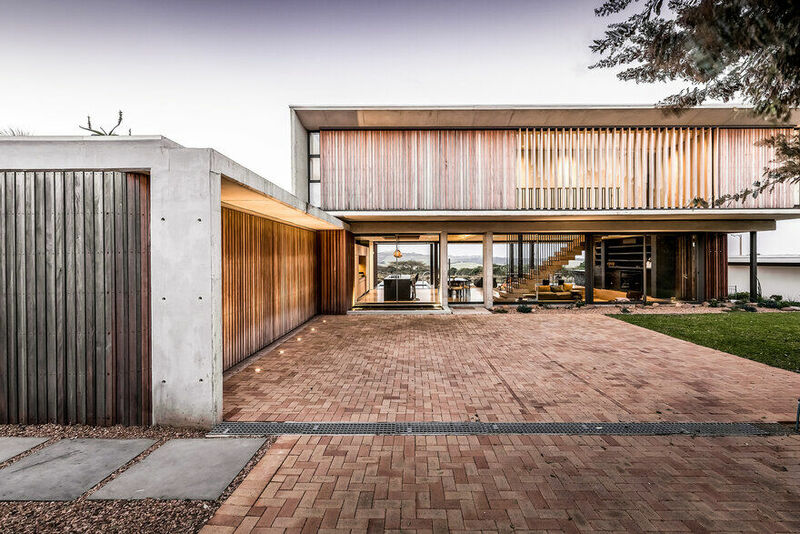 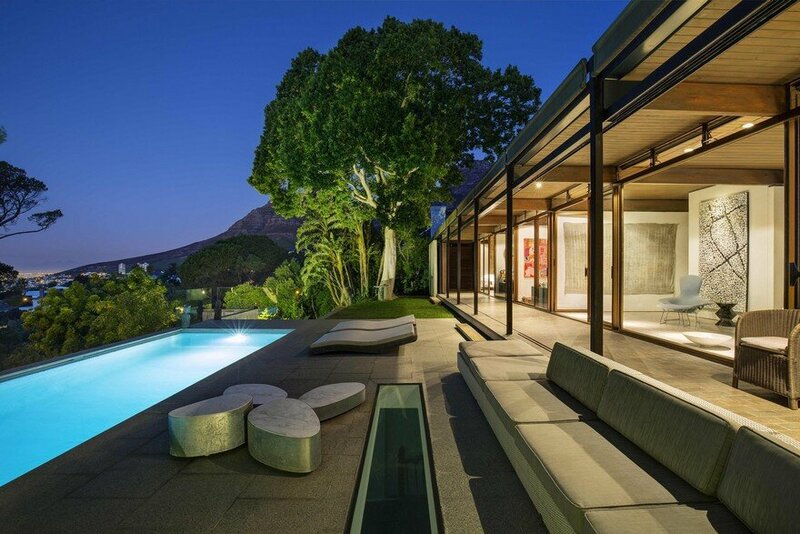 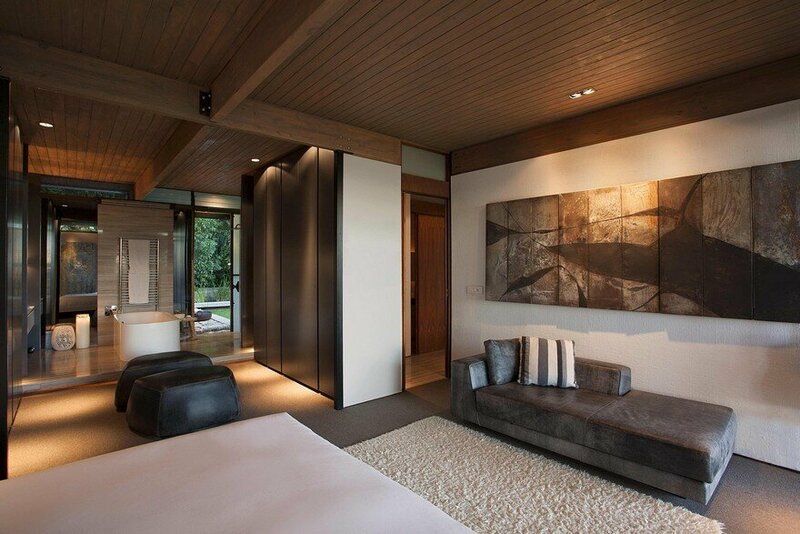 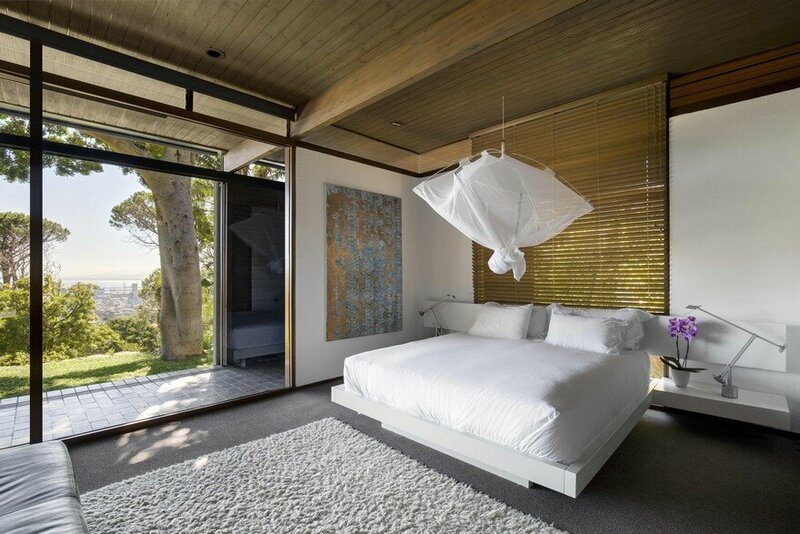 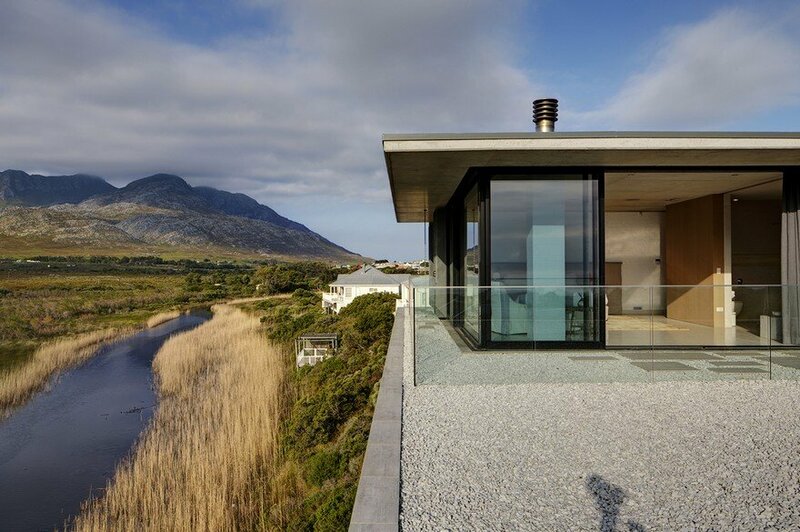 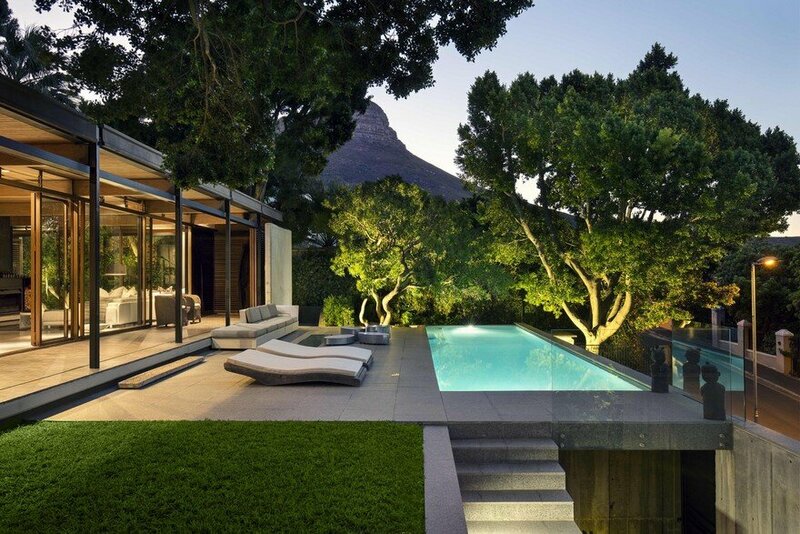 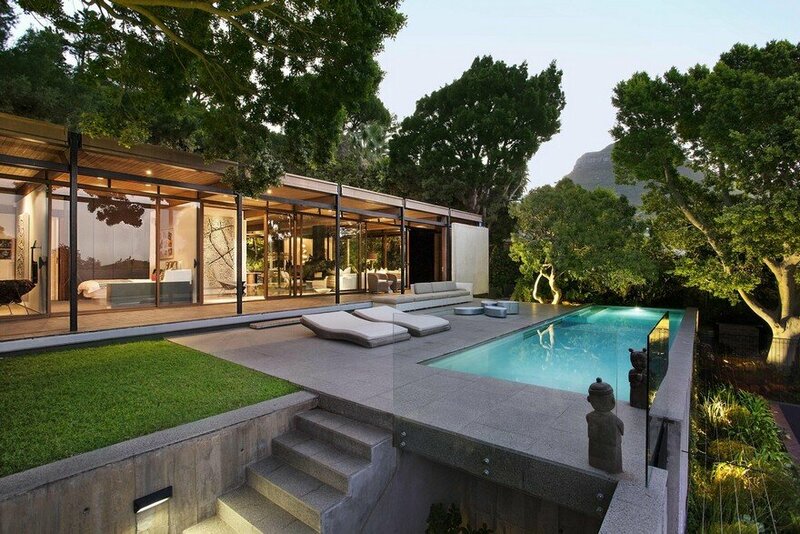 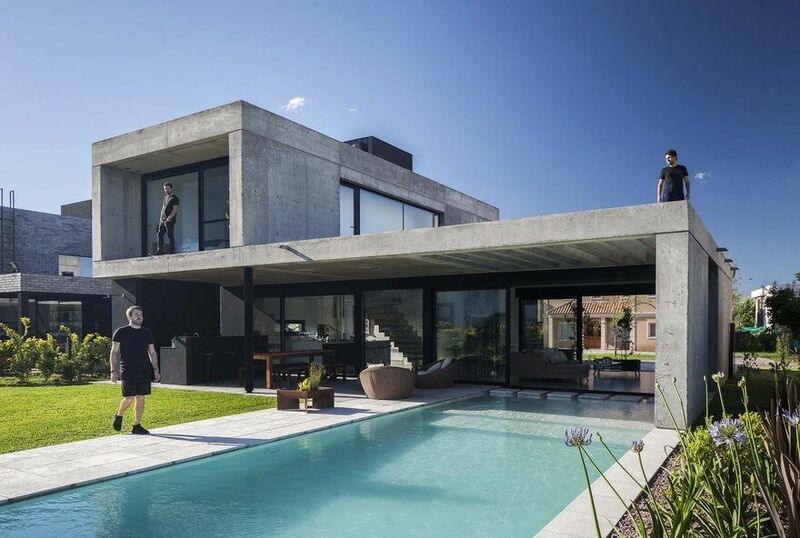 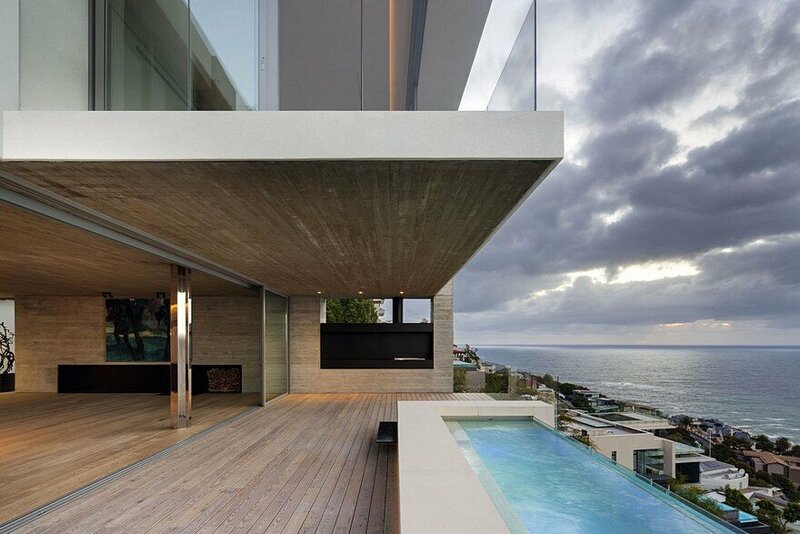 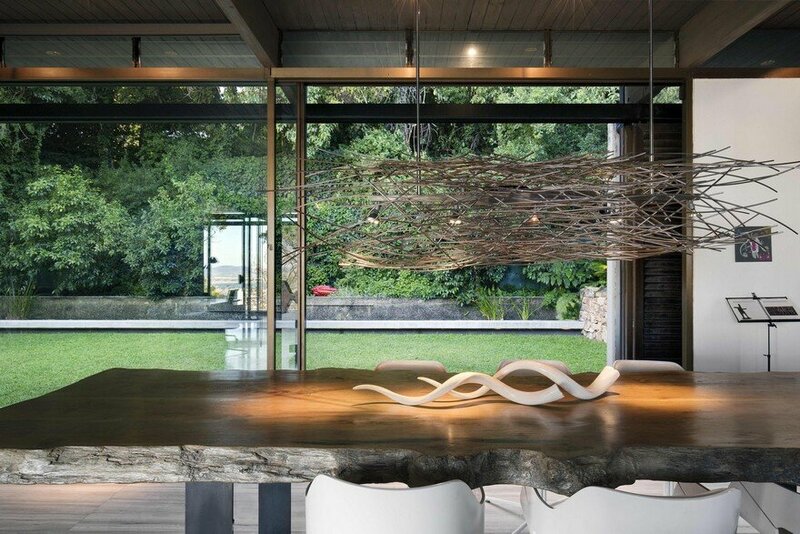 This Cape Town house was purchased by architect Stefan Antoni, director at SAOTA, in 2013. 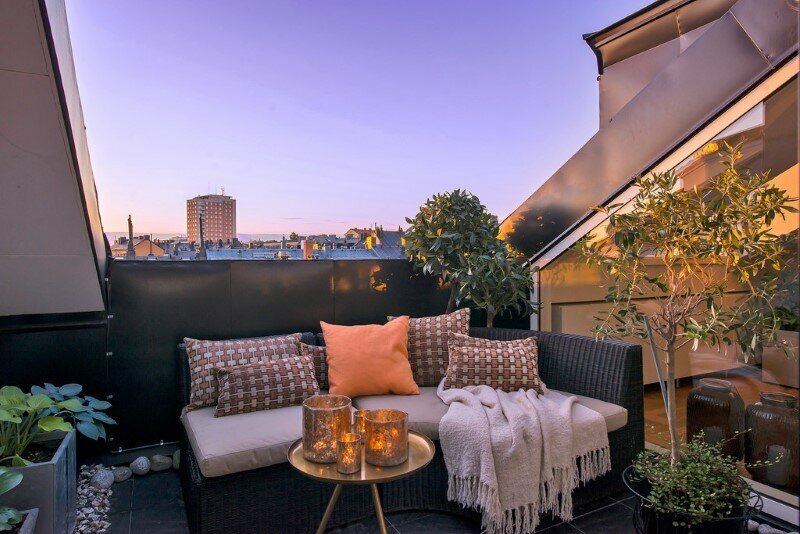 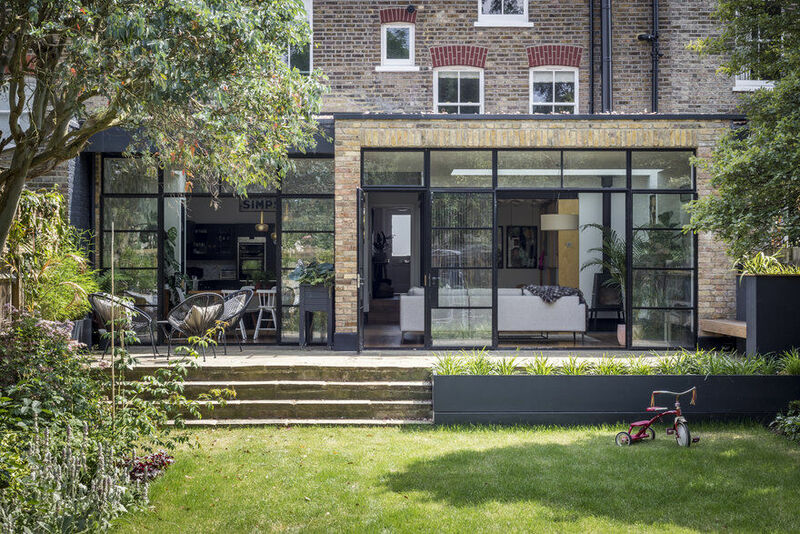 By this stage it had reached a poor state of disrepair and featured numerous inappropriate alterations and additions totally out of character with the language of the building. 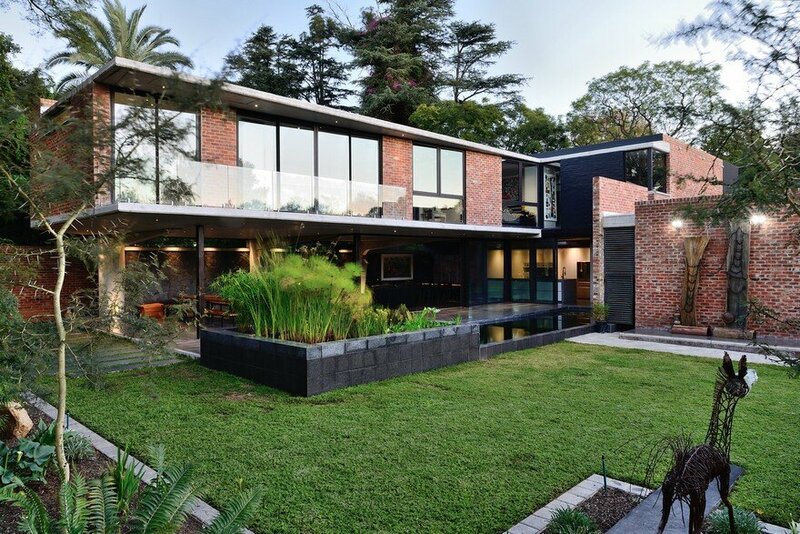 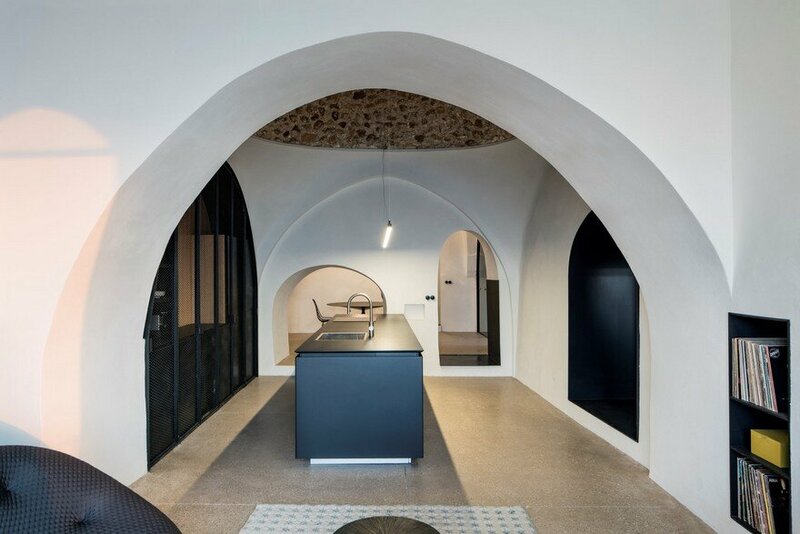 Had it not been for Antoni’s intervention, it might have faced demolition as its heritage status as being a fine example of contemporary architecture was not recognised.